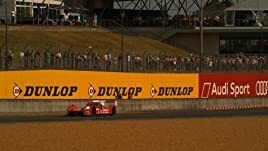 The 24 Hours of Le Mans is a motor race like no other. 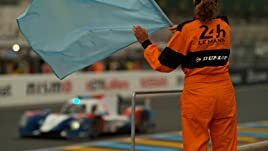 Taking place in France each year, it is an endurance test for drivers and cars that literally takes 24 hours to complete. 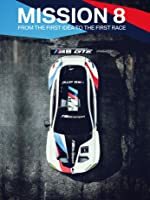 Travelling from Kuala Lumpur to the Côte D'Azur, shot in breathtaking 4K and with unprecedented access to six of the teams competing for glory, Le Mans: Racing is Everything is motorsport as you've never seen it before. 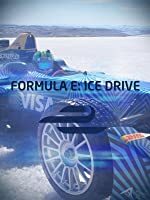 Porsche, Audi and Nissan prepare to scale the Mount Everest of Motorsport. Porsche hang their hopes on F1 veteran, Mark Webber, who's nearly died on the course twice. 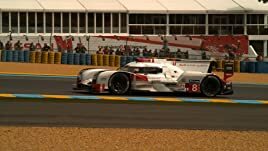 Meanwhile, reigning Le Mans champs, Audi, have cocksure three-time winner André Lotterer leading the charge, while newcomers Nissan put their faith in Jann Mardenborough, a 23-year-old video gamer turned racing driver. 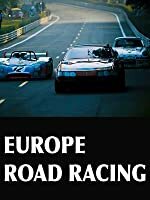 Nissan trash talks the competition while Audi and Porsche battle for pole position in qualifying. 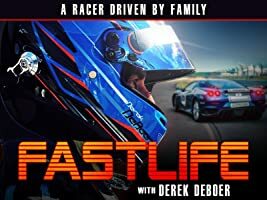 Nissan's former video gamer, Jann Mardenborough, enjoys his newfound fame but also battles the memory of his crash a few months prior that killed a spectator and now haunts his family. The drivers take their seats, but as they set off on the warm-up lap, one car is being wheeled back into the garage. 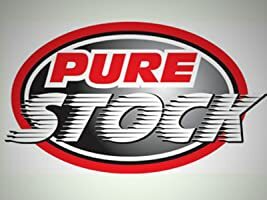 Porsche and Audi begin their brutal dogfight for the lead while Jann Mardenborough's Nissan #23 crew desperately try to get his car out of the garage. Privateers Rebellion amazingly keep up with the frontrunners Audi and Porsche - but when a flaming GT car slams it into the barrier just an hour into the race - it looks like Rebellion's Le Mans could be over almost before its begun. 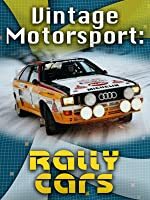 Darkness blankets one of the world's most treacherous car races - an event that's claimed over a hundred lives - including that of Allan Simonsen, teammate of Aston Martin's Darren Turner. As Turner battles the dark, his mind drifts to his newborn baby. After a brutal crash for Audi's #8 car, it's advantage Porsche. Mark Webber takes the driving seat but there's bad news for Porsche's star driver. Mark Webber sits in the pits serving his co-driver's penalty. For an F1 champ used to working alone, it's a harsh test of team spirit. 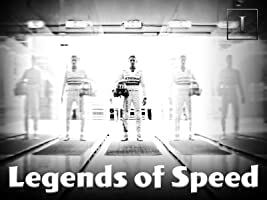 Porsche turns their hopes to their #19 car, driven by Le Mans rookies Earl Bamber, Nick Tandy and Nico Hülkenberg. 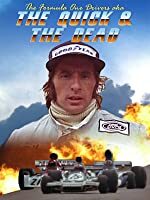 Meanwhile, Rebellion battle with exhaustion and electrical problems, as their driver Nico Prost fights to live up to his father Alain Prost's legacy. After the back of his car implodes, André Lotterer throws caution to the wind and puts in the quickest laps of the race. 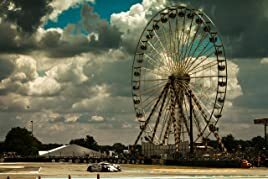 Ahead of Lotterer, it's brother against brother as F1 legend Mark Webber and rookie Earl Bamber's Porsches go head-to-head. 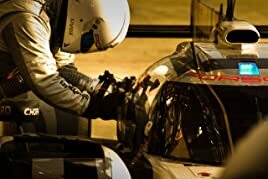 Way back down the order, Nissan's Jann Mardenborough is just trying to make it to the finish line as his dreams of a Le Mans win go up in flames. A lifetime to prepare. 24 hours to win it all. 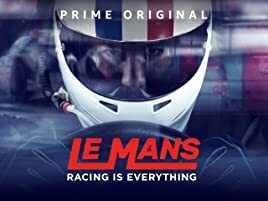 Experience the thrill of the most elite endurance motorsport race in the world in the new Amazon Original Series Le Mans: Racing is Everything. 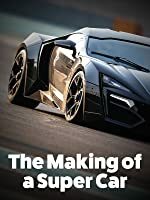 Experience unprecedented access to the best in class teams, high-tech cars, and professional drivers who put it all on the line in what's known as "the Mount Everest of motorsports." 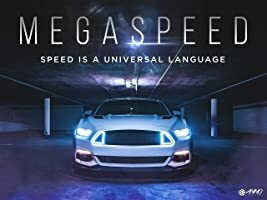 5.0 out of 5 starsGreat documentary, a must watch. 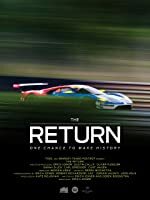 Great documentary, captures the dedication and the passion of the racing teams as they fight a battle against the 24 hours of the most difficult race in the world. There's drama, excitement, this race has it all. 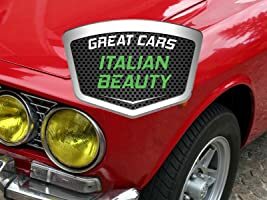 It's a test for the cars, drivers, everybody involved in this event. I wanted to watch one episode out of curiosity, it was so good that I watched all episodes in one go. 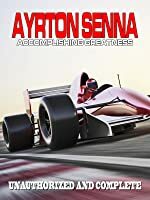 Recommended to any motorsport fan out there. 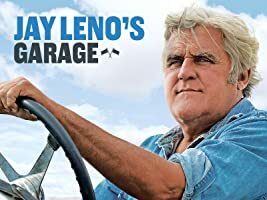 It's an undoubtedly fascinating programme but the voice over, often in a faux radio transmission style, is condescending to point of infuriation. The minute-long teaser/montage/intro titles + graphics are unnecessary for every programme especially if you watch one episode after another. The programme would benefit from NOT treating the audience as hard of thinking. 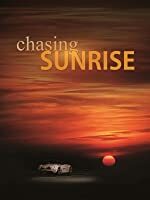 An enjoyable documentary but ruined for me by apparent insistence to add drama. 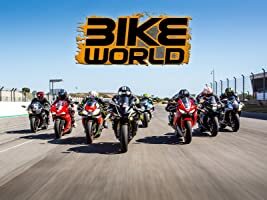 Several unnecessary uses of high speed motion (fast forwarding) if you will almost take away from the rawness of the reality of this race, and the American female commentary seems incredibly forced. 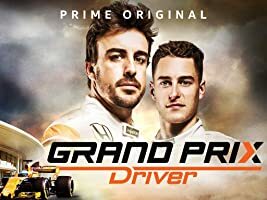 Whether it be the case or not, her addition to the series rather sounds as if it were recorded after the race, and added to further tell the story, which adds a scripted reality element which contradicts the 'in the moment' nature of motorsport. Not very good. It shows and explains the rules and run of the race. Ok. But the way it was made. Gosh. Annoyingly long beginning at every start of each part. 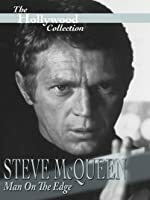 Then the cuts from race track left unexplained. 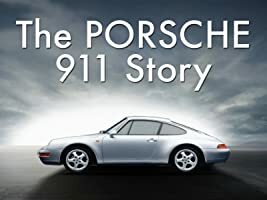 There is no sequence or a story.Very little being mention about other teams than Audi, Porshe and Nissan. Unfair to the other teams as they make the race as well, I'd say. 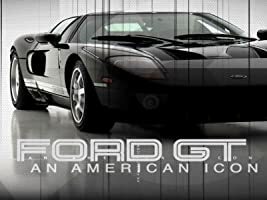 A superb documentry series, which I think would have been further improved if shown in less but longer episodes. A motorsport treat.